a. single row cylindrical roller bearings, cage, mainly of the NU,NJ,NUP, and N designs. 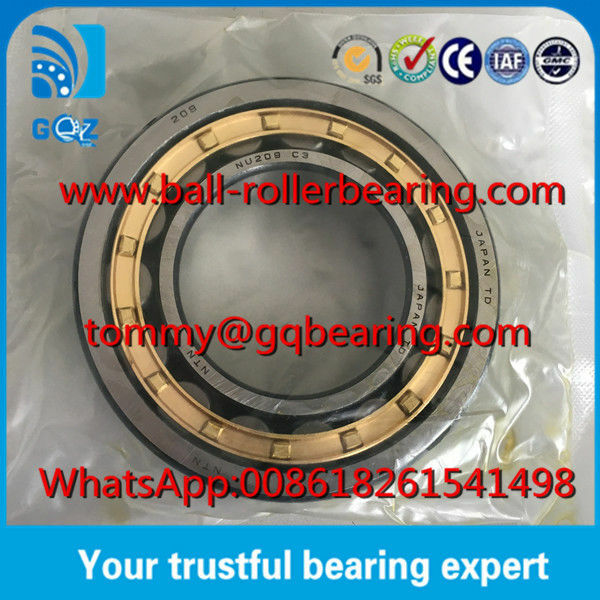 b. double row cylindrical roller bearings, caged, mainly of the NNU and NN designs. c. multi-row cylindrical roller bearings, caged. d. single row full complement cylindrical roller bearings, mainly of the NCF and NJG designs. 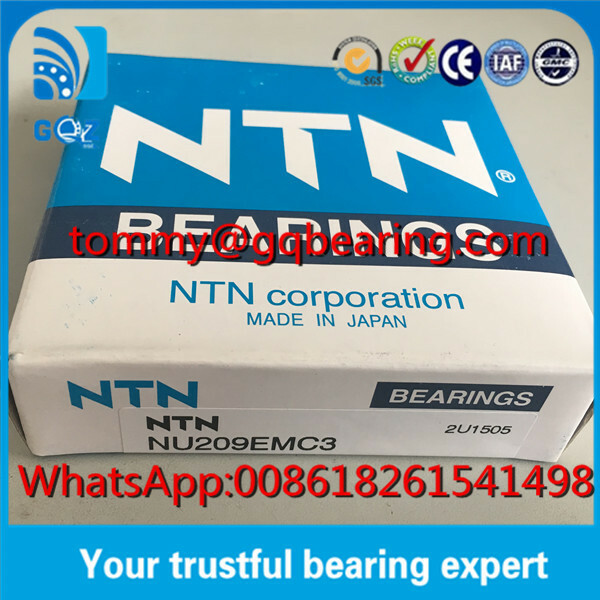 e. double row full complement cylindrical roller bearings, mainly of the NNF design. f. multi-row full complement cylindrical roller bearings, with four rollers. marked side is on the outside. 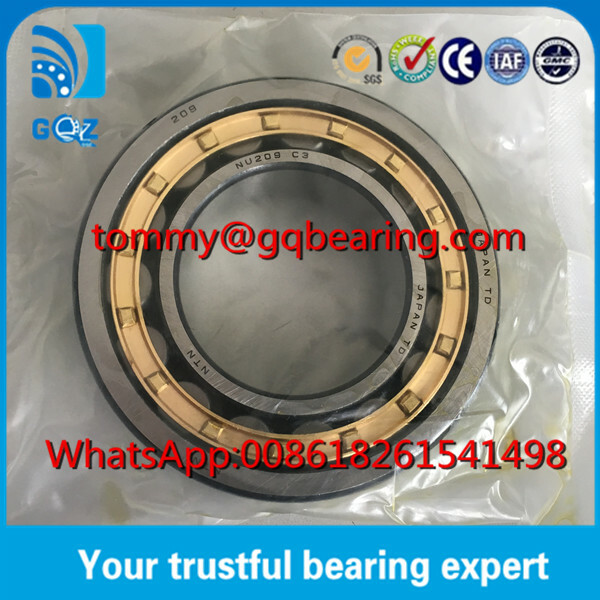 If you want to buy this bearing,just contact us!